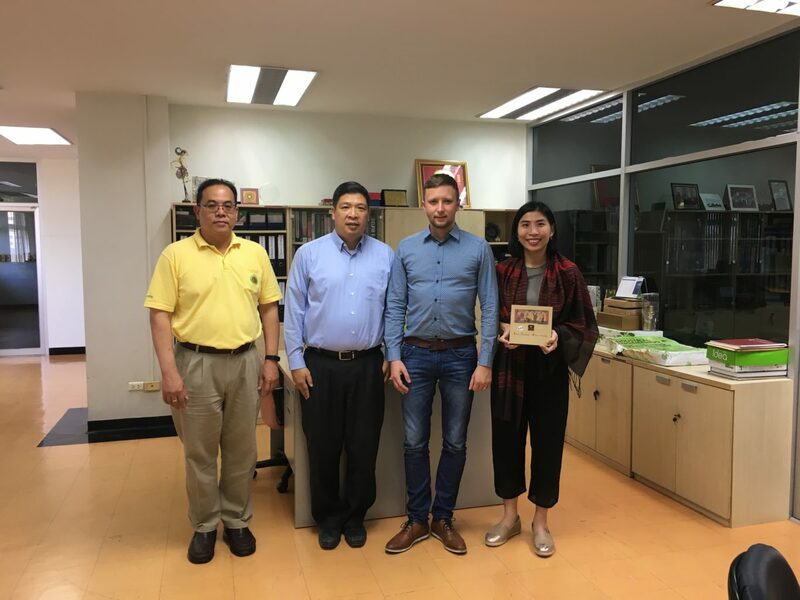 Between 1 and 7 November 2018, ISSBS professor Jurij Štukovnik visited the partner Kasetsart University in Bangkok, Thailand, within the Erasmus + exchange for training agreement. During the visit, lecturer Jurij Štukovnik met with the management and representatives of the university, among others, with dr. Kongkiti Pusavati from the Department of Industrial Engineering and dr. Pornthepom Anusornnitisarnjim, with whom ISSBS participated in the past. The main topic of the discussion was related to the international exchange of professors, as well as students. ISSBS has already in cooperation with Kasetsart University and the Slovenian company Gorenje d.o.o. participated in the implementation of summer professional practice, and the management of the university has expressed the desire to maintain and continue exchanges for the purpose of practice and study, as well as staff exchanges for the purpose of teaching and training. ISSBS, in the context of the Erasmus + Tender for Study Year 2018/2019, plans to launch new outgoing mobilities in Israel, Tunisia, Thailand, Spain, etc. 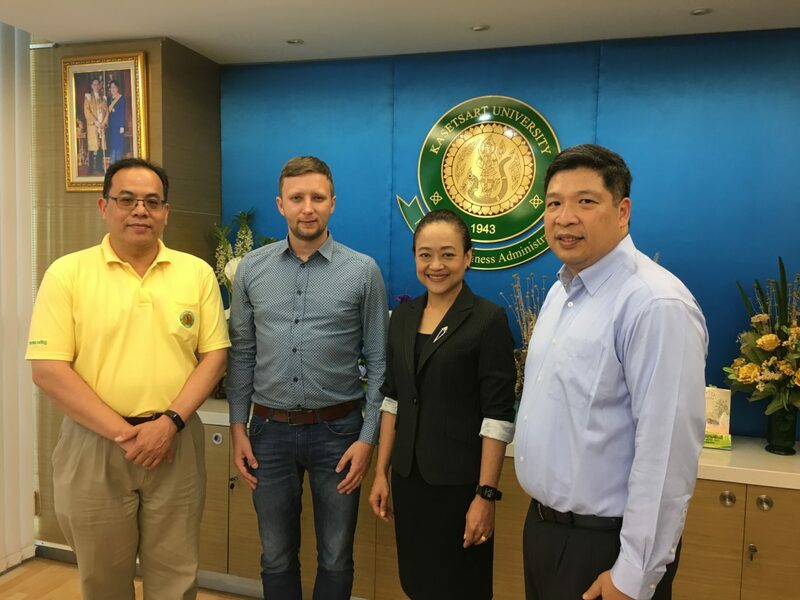 Also, in March 2019, we are expecting a visit of the representatives of Kasetsart University.